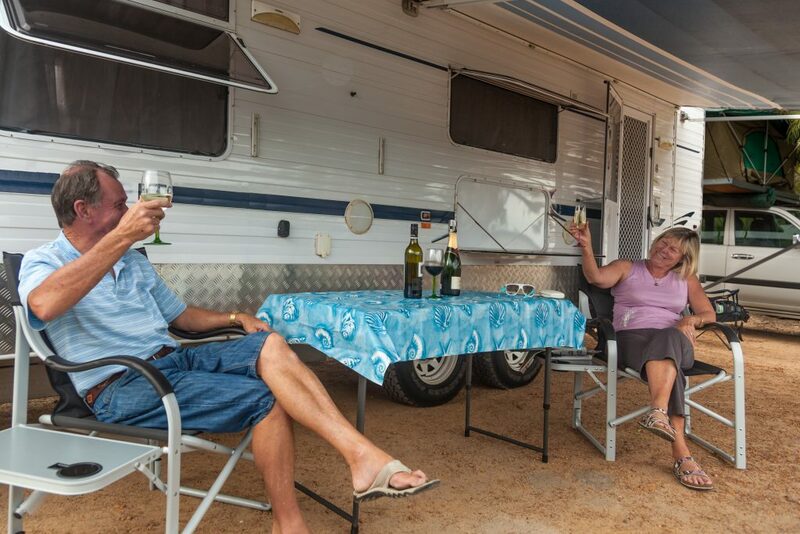 At Broken Hill Outback Resort, we’re huge fans of caravanning – it’s a great way of exploring this great southern land! From families making lasting memories, to the classic Combi Van explorations of young adulthood, and the grey nomads seeking adventures, there’s a whole lot of times in life when caravanning is the perfect choice for versatile travel. Here’s 10 top reasons why we love caravanning, and we’re proud to be part of creating your favourite memories. There’s nothing like caravanning to meet likeminded people. It’s a very special environment that brings adventurous hearts together in shared spaces: from children frolicking together and enjoying nature, to enjoying a BBQ with new friends, there’s so many opportunities to connect and commune. It’s heartbreaking leaving your pets, and they miss you too. You’ve probably met people who haven’t been on holiday for years because they don’t want to board their pets. 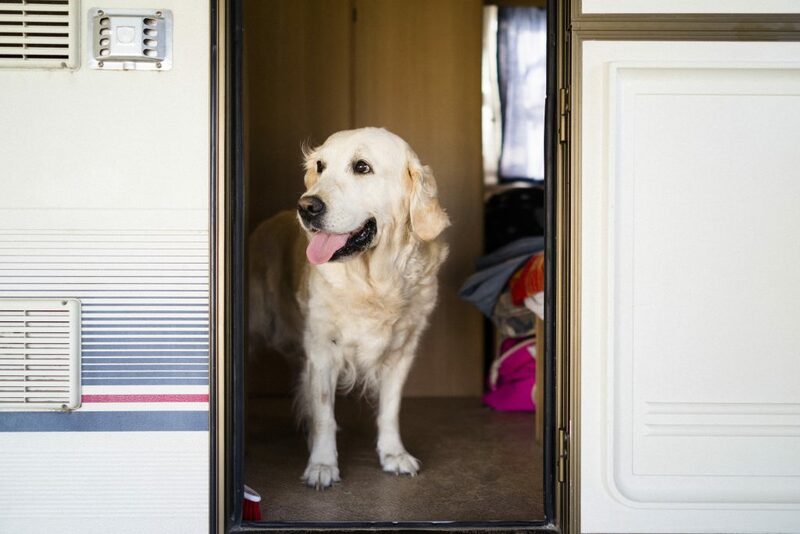 But the good news is, you don’t have to leave the furry, four-legged members of your family behind if you’re caravanning, and they’ll love being part of your great adventure – so many new things to sniff! 3. So much more flexible. Caravanning is a truly liberating experience. No more worrying about where you’re going to spend the night or being stuck to a rigid itinerary. Caravans go where you go, so you can truly steer yourself in any direction you choose – and no more rushing to check out on time, so enjoy that nap. You deserve it. There’s something very special about caravanning – the open road, the romance of adventure, and the thrill of new experiences. 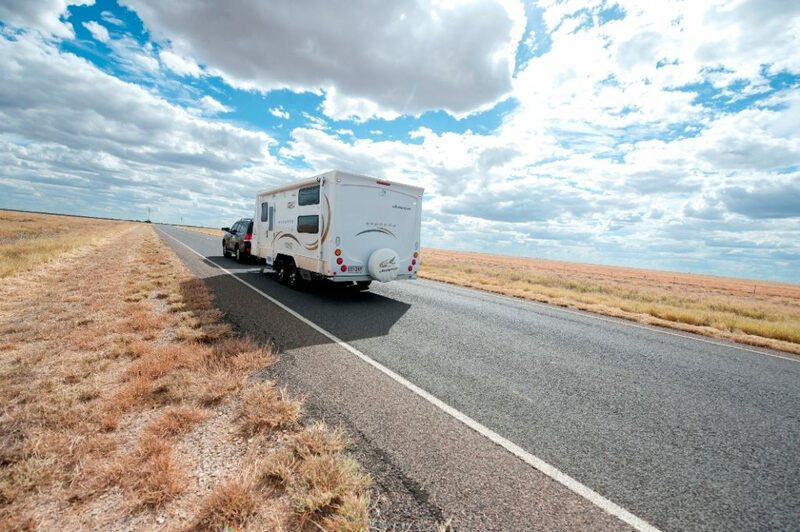 A caravanning holiday is an amazing chance to get in touch with your inner explorer, and it’s perfect for a true blue outback Australia driveabout! 6. Packing is so much easier. That whole house-on-wheels aspect offers some serious benefits when it comes to packing time. Because you’re staying in the same space throughout your holiday, you don’t have to unpack and repack every time you check in somewhere new. Just pack what you need at the beginning of your trip, and enjoy settling in to your new holiday home on wheels. 7. Your hip pocket will thank you. A great Aussie outback driveabout should be on everyone’s bucket list – and if you’re staying in a caravan, it’s quite financially doable. If you’re checking into hotels every night, you might have to wait until that big Lotto win, but caravan sites cost only a fraction of hotel rooms, making them a great alternative for those longer adventures. Finally, the chance to explore everything this amazing country has to offer, without wondering how you’re going to pay for it! From music festivals to museums, the ochre outback to the urban jungle, from one side of this vast country to the other, caravanning can take you anywhere. If you’re serious about travel, caravanning is a perfect way to really get to taste what Australia has to offer. 9. Focusing on what matters. Caravan sites are usually in natural settings, making you feel at one with the great outdoors. Being able to step outside and look straight at the stars somehow makes you feel even more connected with your destination. We spend a lot of time in buildings – whether at home or in the office – and there’s something about staying in a caravan that gives you a feeling of separation from the everyday hustle and bustle of life. It’s a chance to really feel like you’re on break – like this is a separate moment of quiet that belongs just to you and the people you’re sharing it with. Whether it’s for a few days or a year, this time is different and extraordinary. 10. It’s the stuff memories are made of. Caravanning holidays are memorable. Hotels are often cookie cutter (not us, of course – we’re just plain awesome) and can quickly fade into memory, but school holiday adventures in mum and dad’s beloved caravan are a fond part of childhood for so many of us. Whether you’ve got rugrats of your own or you’re string-free and on your great Aussie adventure, bring out your old folk guitar and get ready to toast marshmallows with all those new friends you’ve made, because caravanning is seriously cool. Of course, like any kind of travel adventure, it can also come with dark corners best avoided: you wouldn’t sleep in a dodgy hostel, and the same goes for a seedy caravan park. 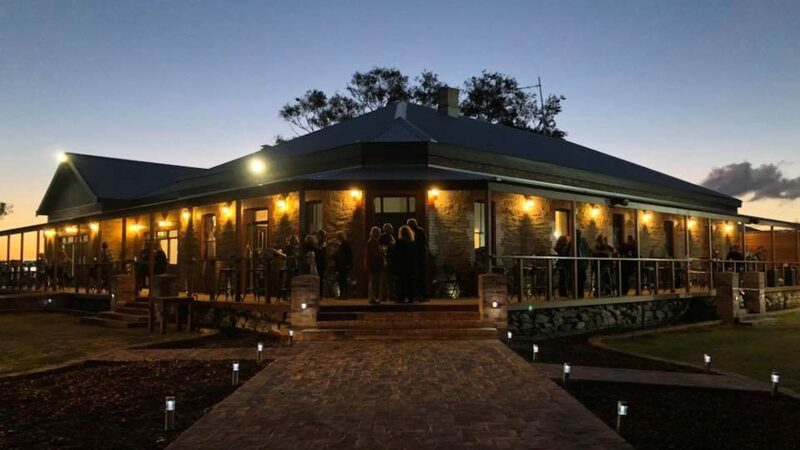 We’re proud that the Broken Hill Outback Resort is open a variety of holidaymakers: as well as our hotel guests, we welcome our caravanning & camping guests with the same commitment to hospitality, and you’ll love our gorgeous new resort with its excellent facilities. Caravanning is one of our many passions, and as a resort, we can bring that little-bit-of-luxury attitude to our caravan & camping grounds at an excellent price. Which means you can enjoy the best of what the Outback has to offer, sans seediness and in a friendly environment where we pride ourselves on community spirit, merging the best of both worlds into something truly unique. Whether you’re caravanning, camping or staying in our well-appointed rooms, we look forward to welcoming you to the Broken Hill Outback Resort!